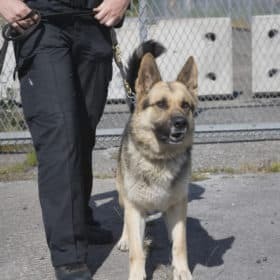 The Police Initial Recruitment Test consists of a numerical test, a verbal reasoning test, and two report writing exercises. 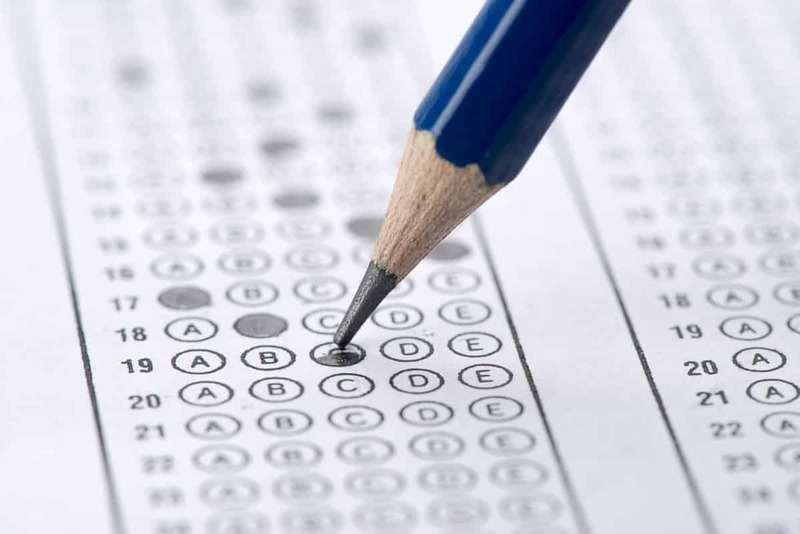 The most effective way to prepare is to carry out sample test questions. 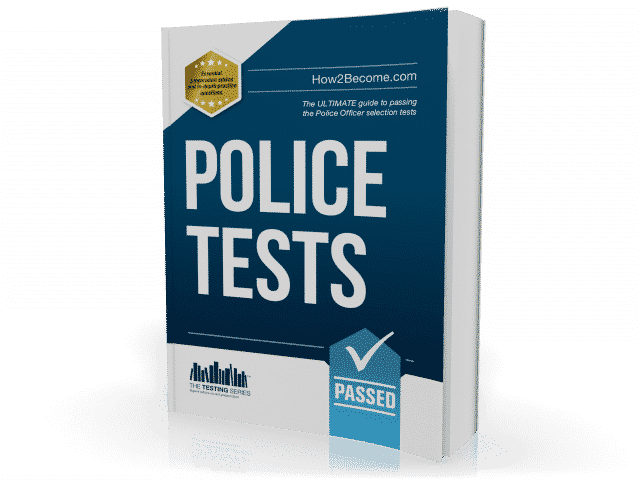 This brand new 200-page ‘Police Tests’ book has been written by a serving police officer and is packed full of sample test questions that will help you pass the Police Initial Recruitment Test (PIRT) Police Officer Exam. INCLUDES NEW 2019 COMPETENCIES & TESTS! 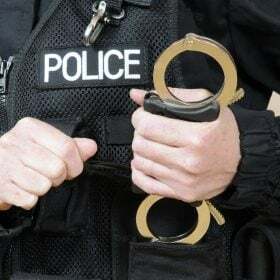 POLICE INITIAL RECRUITMENT TEST (PIRT) – WHAT IS IT? 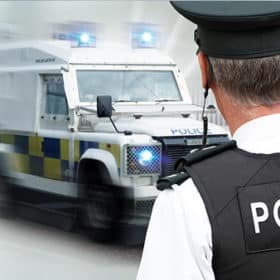 The Police Initial Recruitment Test (PIRT), is an exam which consists of 2 main types of psychometric tests; a numerical ability test and a verbal ability test. Both tests are multiple choice questions that you will take in an exercise room alongside other candidates. 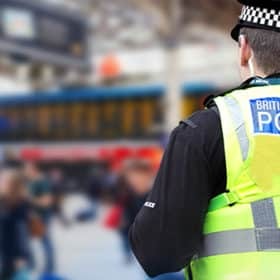 The most effective way to prepare for these psychometric tests is to carry out sample practice questions which relate to the new police core competencies. 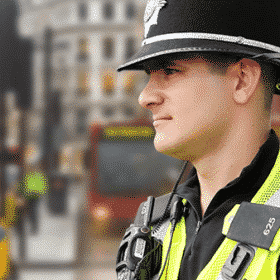 Learn how to pass the Police Initial Recruitment Test with our 200-page comprehensive guide that contains masses of sample test questions for you to practise with! 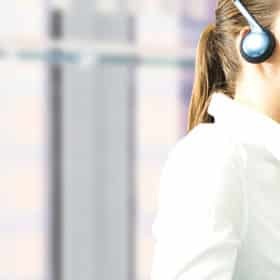 Know How to Answer – During the verbal reasoning tests that form part of the Police Officer selection process, you should answer each question as either True, False or Impossible to Say. Remember to answer your questions based solely on the information given, and not on your own views or opinions! 1. Police have confirmed that the fire at the factory was arson. 2. The man who was seen running away from the fire was the man who started the fire. 3. One previous ‘fire-related’ incident has already occurred at the factory. 4. The man who was sacked from the factory may have started the fire. 1. True 2. Impossible to say 3. True 4. 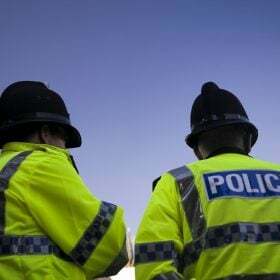 True If you want to try out more sample Police Initial Recruitment Test questions then our Police Tests workbook is the only resource you need to prepare for your police exam. 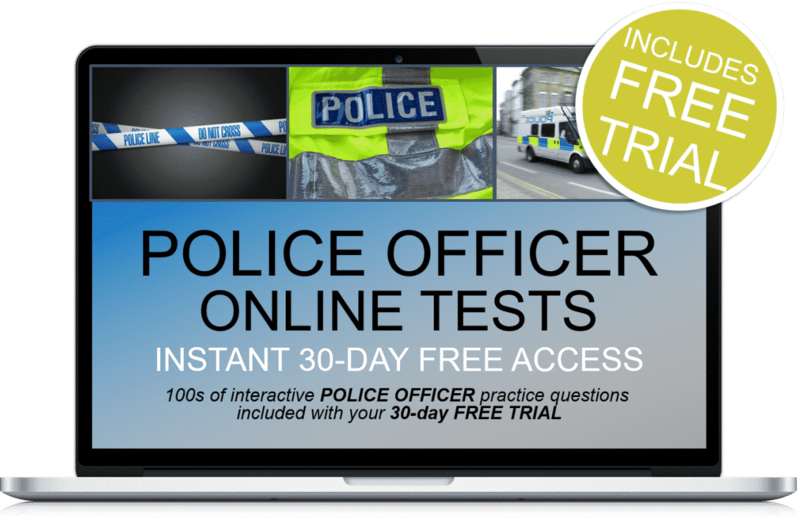 In the following video, Richard McMunn explains how this exam book will help you to pass the police officer tests on the first attempt! This book contains loads of resources to help you prepare and pass the assessment centre. Split into two sections, the verbal reasoning test consists of 28 questions and lasts for 30 minutes. Section A has three possible answers where only one answer is correct. Section B has four possible answers where once again only one answer is correct. For the numerical reasoning test, you will be asked to analyse numerical questions involving graphs, tables, charts and other forms of numerical data. You will be allowed a calculator which will be provided to you on the day of your assessment. Step-By-Step Guide – A comprehensive step-by-step guide on how to pass the written report writing assessment. Report Writing - Lots of report writing exercises and tests.